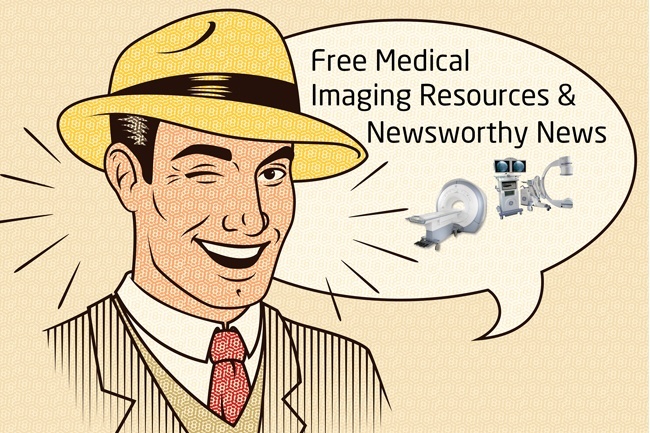 Plan your next imaging project with our free resources! Forty years ago, virtually all surgeries were performed in hospital environments. Now, more and more patients are having medical procedures at ambulatory surgery centers (ASCs) than hospitals. 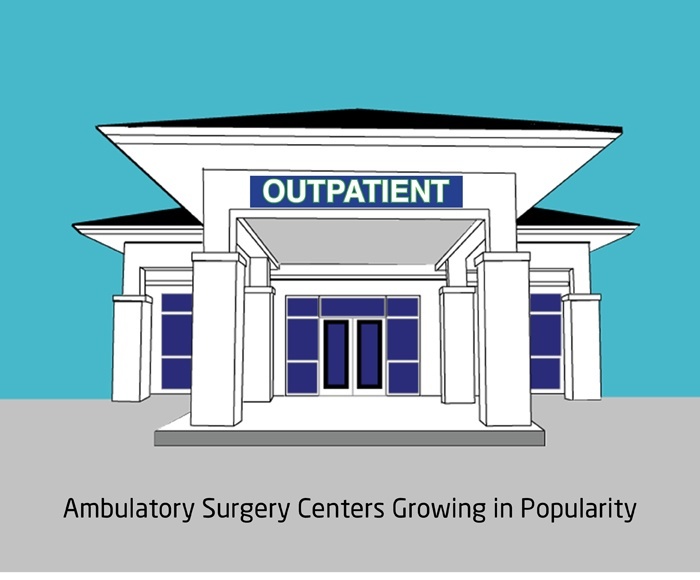 In fact, the 2018 Ambulatory Surgery Center Market Report from HIDA reported that 58 percent of outpatient surgeries were handled by ASCs. That’s up 17% since 2005. 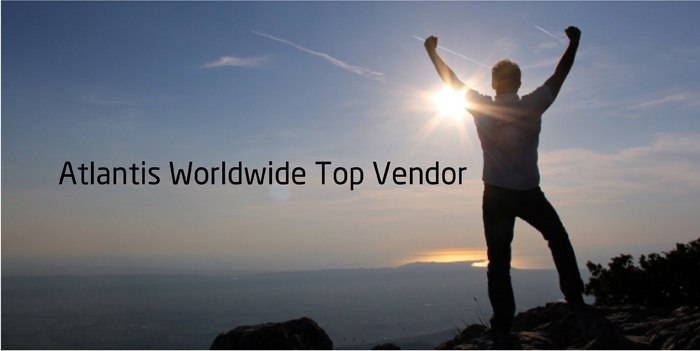 There’s a lot of excitement in the medical imaging world, thanks to new AIR Coil technology. Why? It radically improves the patient experience, as well as provides better quality images. Technology is sure moving at the speed of WOW, these days. 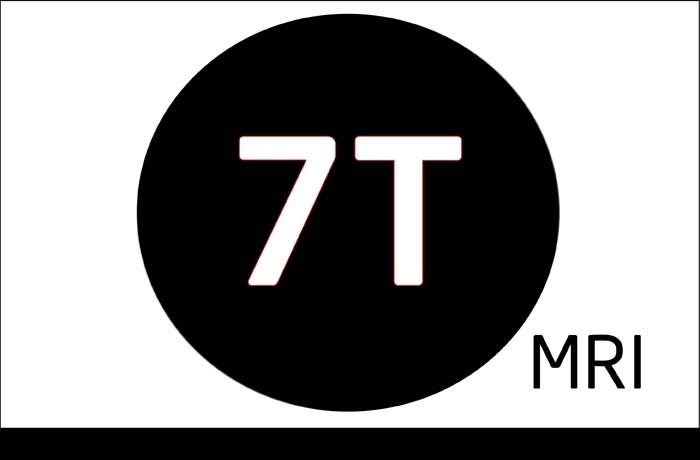 Every time you read the news, there’s a new device, technology or OS that will make life easier, better and faster than before. 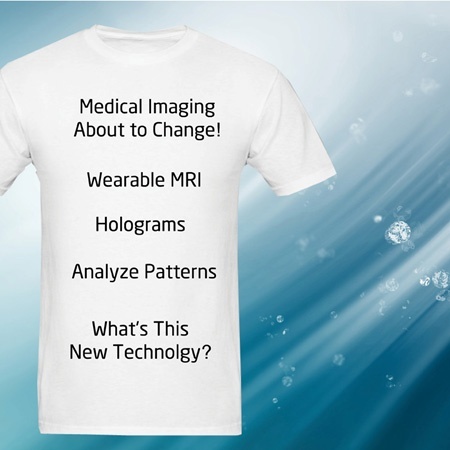 The medical imaging arena is no different, from 3D modeling and 4D imaging to new non-invasive technology. Science fiction is indeed coming to life right before our eyes! 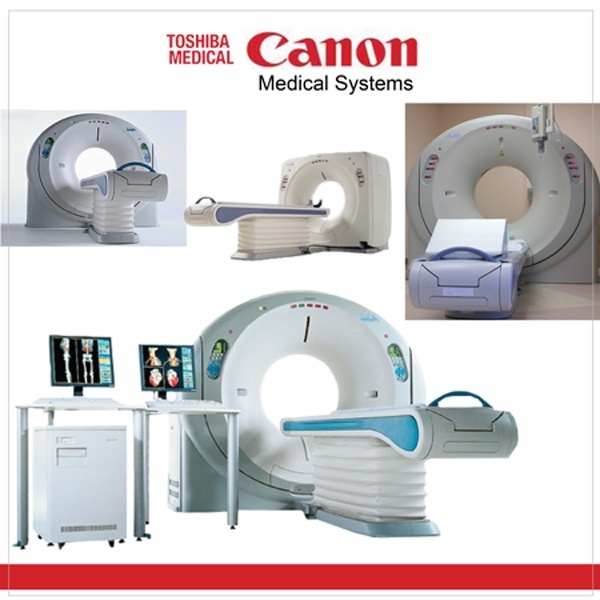 As of right now, Toshiba Medical Systems will change its name to Canon Medical Systems in early January. But there sure is a lot of hub bub going on that could threaten the launch. Maybe. 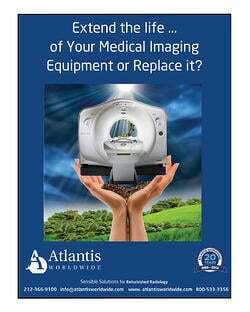 Yes, it’s pretty wonderful if your medical facility can afford the latest, greatest medical imaging equipment. 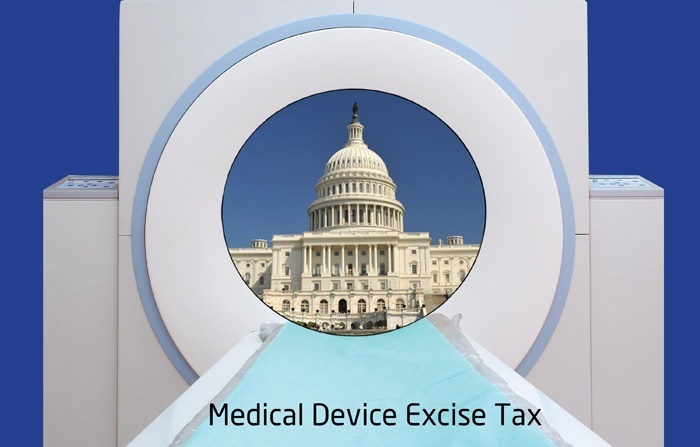 But many healthcare providers have limited budgets, and have learned that oftentimes a refurbished CT scanner or MRI can fill their needs without emptying their pockets. In addition, in developing countries the high cost of new medical imaging devices are out of the question because of limited funds. 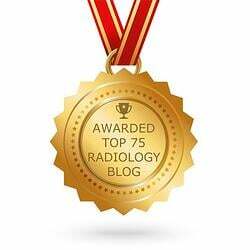 How Can Artificial Intelligence Impact Radiology? Artificial intelligence (AI) which is the mimicking of human understanding by computers is finally a reality in medicine, more so in imaging equipment application. 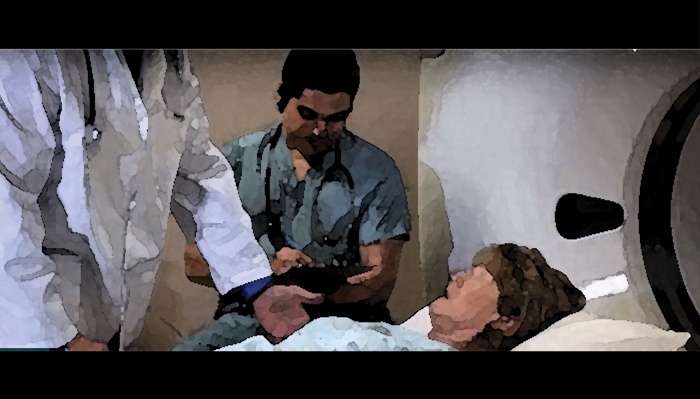 Combining medical data with AI will change a lot of medical specialists like pathology and radiology. 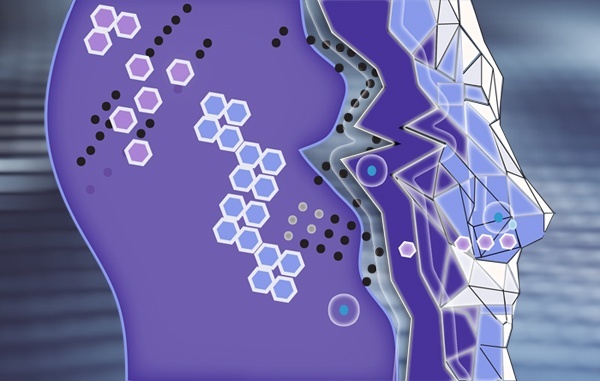 Although there is worry of AI replacing such specialists, in effect, AI is a decision support technology to enhance radiologists’ as well as pathologists’ ability to diagnose correctly. 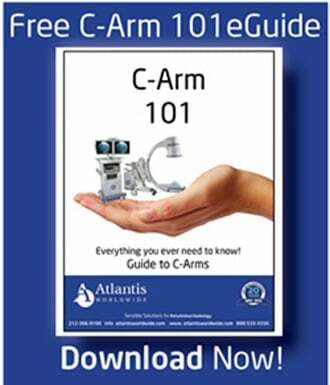 The introduction of electronic medical records (EMR) and centralization of medical data initiated AI into medicine. Its clinical application will include machines for X-ray, CT Scanners, and MRI.